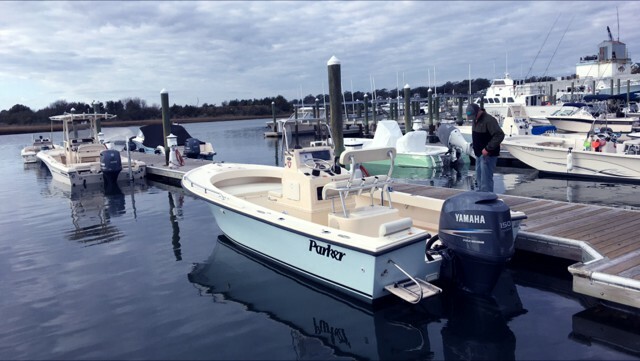 We offer an array of trips to make your fishing trip unforgettable! 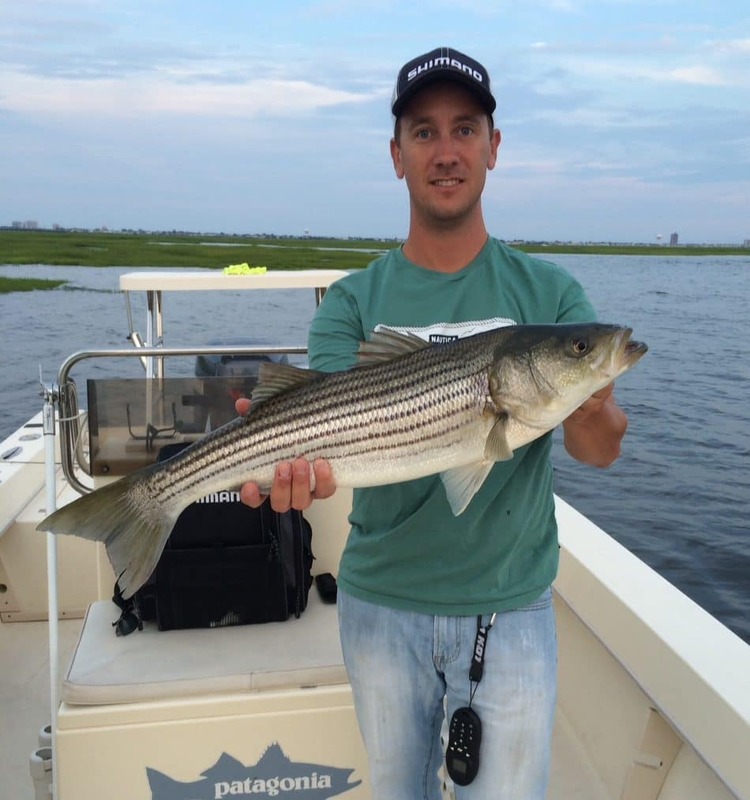 Perfect for those with a little more experience with casting, jigging and live bait fishing. 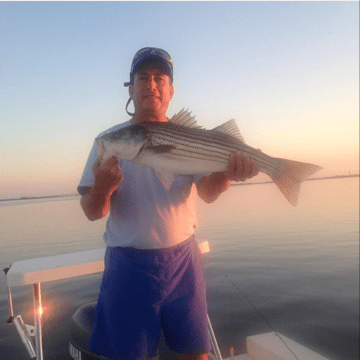 These inshore trips typically yield larger fish in deeper water. A day on the reef is great way to fill the cooler with fluke, seabass and blackfish. 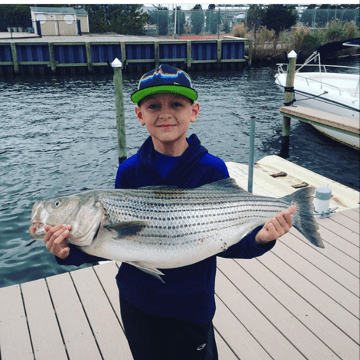 Ocean run spring and fall striped bass. When 20-30 pound class fish are common this trip is the one to take to get that fish of a lifetime! 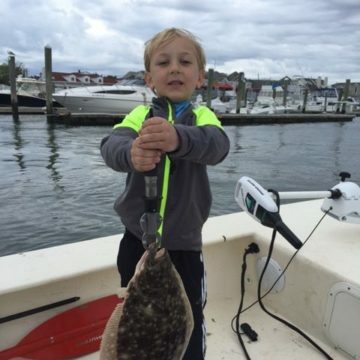 This half day trip is ideal for 1-4 anglers. Join us on a private sunset cruise departing Margate Marina on Amhurst Ave.
A beautiful way to end your day and start your night at one of Margates amazing restaurants! 20” eastern bike for sale brand new $135. I got a package deal on 3 bikes and only need one so figured someone’s kid might need one. Sanding inside is all done and almost ready for paint. This gheenoe is extremely solid can’t wait to see her all finished up!